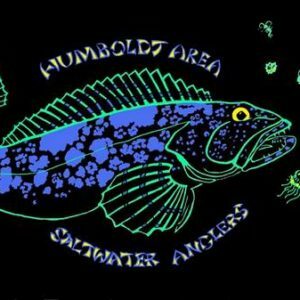 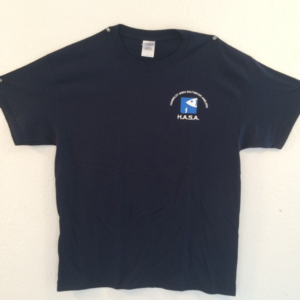 HASA is offering this new tee shirt design. 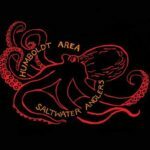 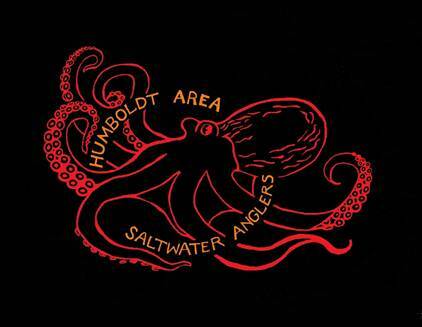 The octopus comes on the back of a BLACK shirt with the HASA logo on the front. 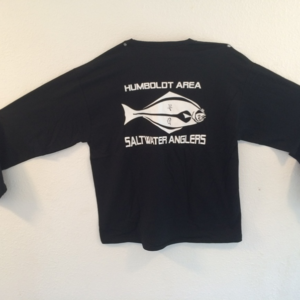 They are available in sizes medium through XXL, short or long sleeve.